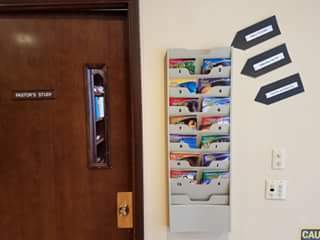 Does your church have GLOW tracts and Bible study guides available in the lobby? 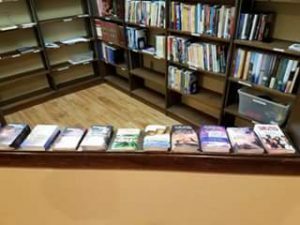 Needless to say, I am proud of and inspired by our youth… and thankful that we have made Bible resources available in our church lobby. If you don’t have Bible study guides and GLOW tracts available at your church, ask your church leaders what it would take to get that started and volunteer to help order and stock them. If you already have them, share them with people in your community and encourage others to do the same. God might just surprise you in awesome ways. The North American Division (NAD), North Pacific Union Conference and Washington Conference is sponsoring a Youth and Young Adult Leadership Conference for March 6–8, at Sunset Lake Camp in Wilkeson, Wash. The conference is designed for pastors, church elders, local youth and young adult leaders and anyone passionate about developing next generation leaders for Jesus. Over two and a half days we will bring together some of the leading experts in youth and young adult ministry to give you inspiration and practical tools to transform your ministry to this emerging generation. The conference will center on four foundational practices of ministry: Lead, Learn, Listen and Love. The keynote speaker will be Dan Jackson, NAD president. Read more and register here. Global Missions – URGENT need for volunteers in Micronesia and Marshall Islands! Guam-Micronesia Mission still urgently needs 43 more people to fill vacancies – down from the original 56. Many of the schools are stretched thin with temporary help to start the school year, and await volunteers to fill these positions. Volunteers should be between ages 18 and 70 with at least one year of college, baptized members of the Adventist church and committed followers of Jesus, and who are able to fund their own airline ticket. The mission school will provide volunteers with accommodations, a modest living allowance, and accident/ illness travel insurance. Positions available include classes in both elementary and high school levels, and volunteers are expected to commit to a full school-year (approximately 10 months). Comments Off on Global Missions – URGENT need for volunteers in Micronesia and Marshall Islands! 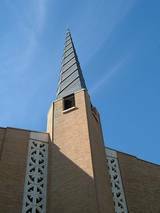 As you can imagine, the Walla Walla University Church is very active in young adult ministry with Pastor Troy Fitzgerald leading the charge. Below are two stories of what is happening in the lives of two students. 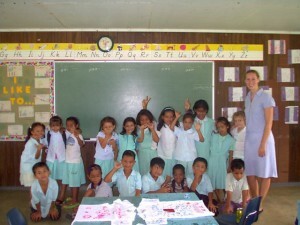 Megan is in the middle of a year of teaching service at the Delap Seventh-day Adventist School in Majuro next year. She first sensed a desire to make the choice to become a follower of Christ while in school at Rogers Elementary. Over the years the seeds of calling stirred in her throughout high school. After her first year at Walla Walla University, Megan made the decision to become a student missionary and chose to fully dedicate her life to God in baptism. Megan is a bright compassionate person who truly loves God with her heart and her life. There is no doubt she will shine bright in her service for Christ in the coming year. Josiah is a young man who thrives on discovery and loves to master whatever he sets his hands to. He loves to play soccer, so he does not get to use his hands as much but he is a passionate believer in Christ He made the decision to follow Jesus in baptism and began the process of learning what it means to be a disciple. As an ardent student of God’s word he has demonstrated the gift of teaching and the boldness of the prophets of old. I fully expect to see Josiah preaching the gospel to thousands of people around the world in the very near future. Praise God for His good and enduring work! Over this last year I have been involved in several ministries. There are two that stand out to me as being the most notable. 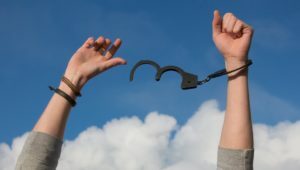 The first is my working with a young individual out of WWVA who (prior to meeting me) expressed a desire to be baptized. 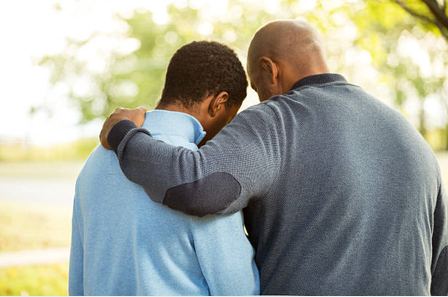 My goal was to help facilitate this desire by meeting with him regularly and going through materials to prepare him not only for baptism, but also for the Christian life that follows. We have made progress in this endeavor and I hope to continue and finish it this summer when he will become baptized. The second ministry is that I have been working with a young individual who has grown up in a very much non-Christian home and lifestyle. My goal was to have regular Bible studies with this individual, in hopes that the Hoy Spirit would be able to do His work in any amount possible. l am proud to say that the goal was not only achieved, but surpassed! 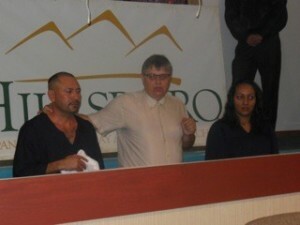 This young individual has expressed the desire to become baptized! Both of these ministries have been a blessing to me, as I was able to see the Holy Spirit working on the “front lines”, and I am very happy for the decisions that were made to follow Christ. This experience has certainly been a blessing and an honor, and I have gained extremely valuable experience for my future work in ministerial capacities. Help! I’m a Parent: Christian Parenting in the Real World is a new parenting resource released by the North American Division. It is produced by the Family Ministries Department and authored by the department directors, Drs. Claudio and Pamela Consuegra, to help parents carry on this eternally important task. This resource is in response to hundreds of surveys conducted throughout the North American Division territory. Each chapter represents a response to felt needs of parents with children birth to age seven. The resource is comprised of three major components: The manual, with 10 interactive chapters; the DVD set to accompany each chapter of the manual; and ongoing web support. The manual and DVD set are available at AdventSource. 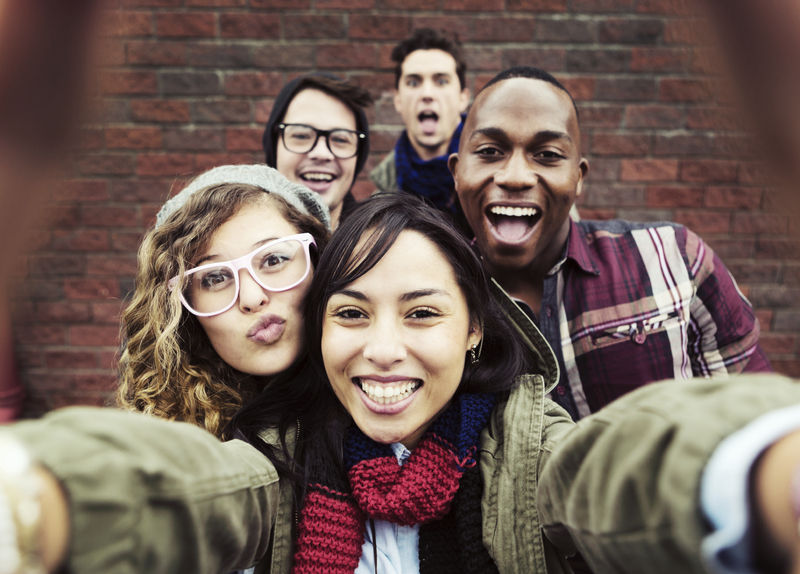 The Source 4 Parents helps parents of teens build relationships and teach Biblical values. 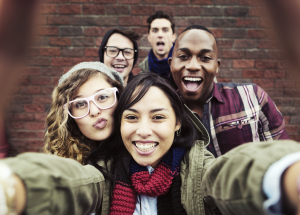 The website http://www.thesource4parents.com provides free resources on how to parent the smartphone generation. 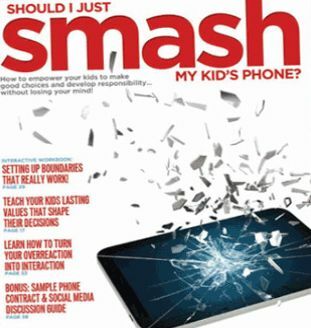 “Should I just smash my kids phone?” is a question that is asked a lot by parents of teens. What is the answer? Visit the website to find out what Jonathan McKee, president of The Source for Youth Ministry, has to say about it.